New York-based writer Nic Stiles receives a strange package in the mail. It's not long before he realises what it represents will change his life... with deadly consequences. Others want the package's contents too, including a high-tech Intelligence agency who will stop at nothing to obtain it ...and the sender wants it back! 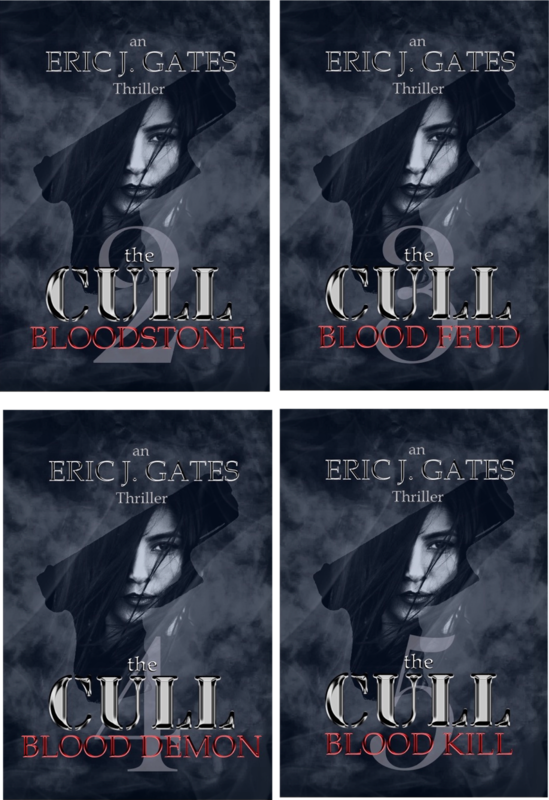 'the CULL' series is a new, fast-paced and highly original take on vampire lore. Amy Bree’s reckless actions result in death and her dismissal from the FBI. 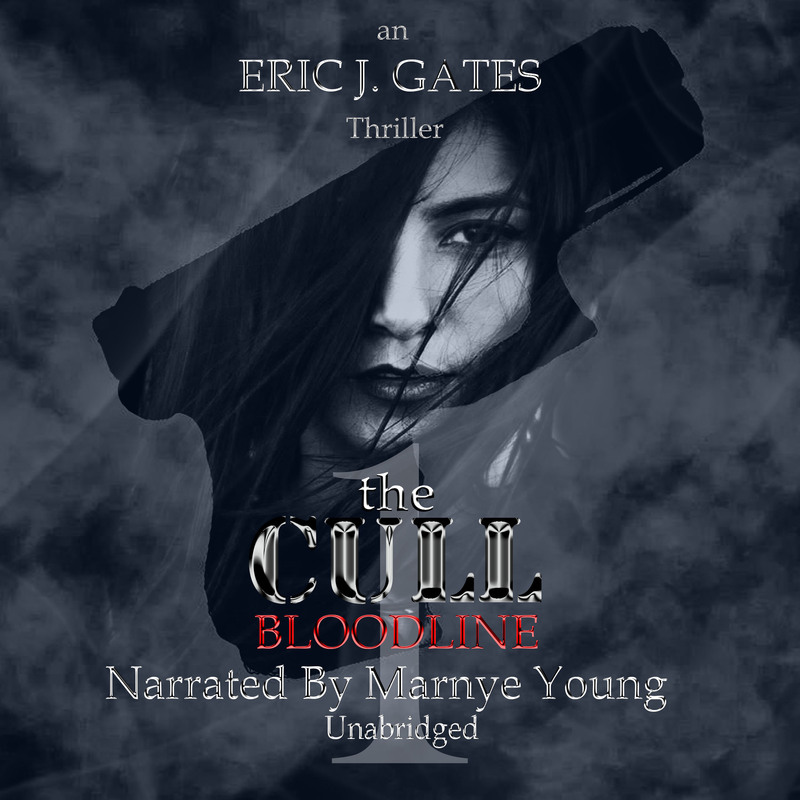 A visit from a mysterious priest propels her back into the fray, as she is partnered with an ex-spy, with fearsome computer skills, and tasked to hunt down the serial killer known as the Blood Sucker. ...and the hunters become the hunted! The full 5 book series is available now. 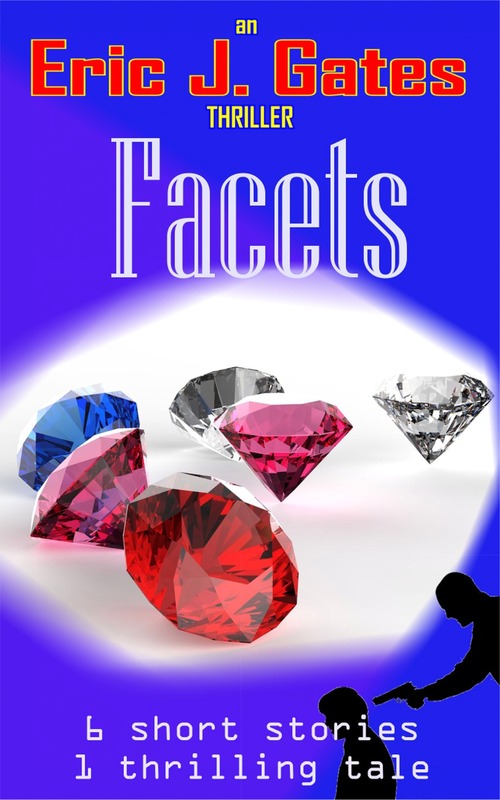 Click on the Amazon Link for book 1 to access the rest. "one of the best thrillers I've ever read! The plot is brilliant and extraordinarily complex. 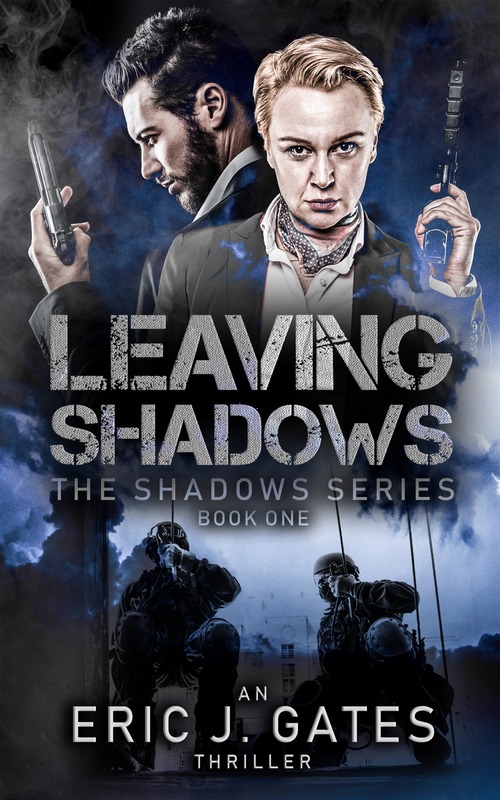 The characters are well developed and the book is riddled with great description and unexpected twists and turns that kept me on my toes page after page." "I don’t remember being pulled into a book quite this way before. 17 minutes . . . 13 minutes . . . 2 minutes! It’s pretty wild how the author tosses us readers around in the story until we are exhausted – in a good way. Highly recommended." "Gates gives the classic [spy] thriller a thoroughly modern upgrade." "Gates makes the central theme of the story so plausible, that I am still not sure whether it is something that he latched onto in a previous profession." Deceit and betrayal against a backdrop of real events in this nail-biting suspense thriller. 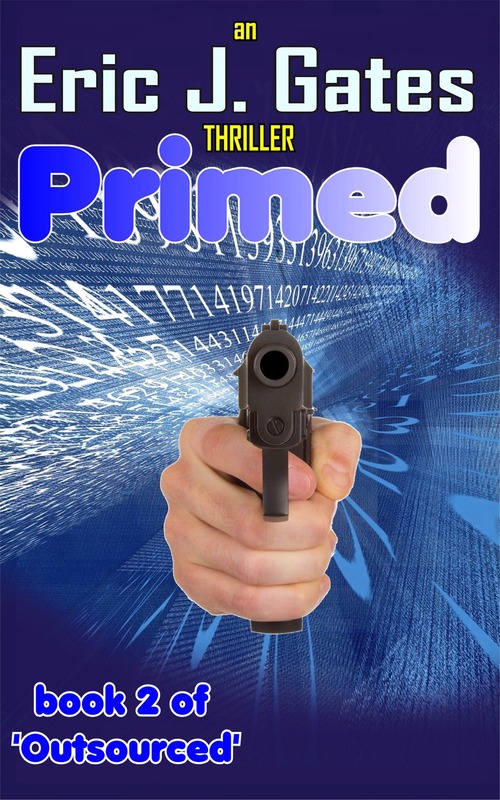 Featuring the backstory of an important character in book 2 of the series. For over seventy years they kept a secret. The biggest secret in the history of Mankind. 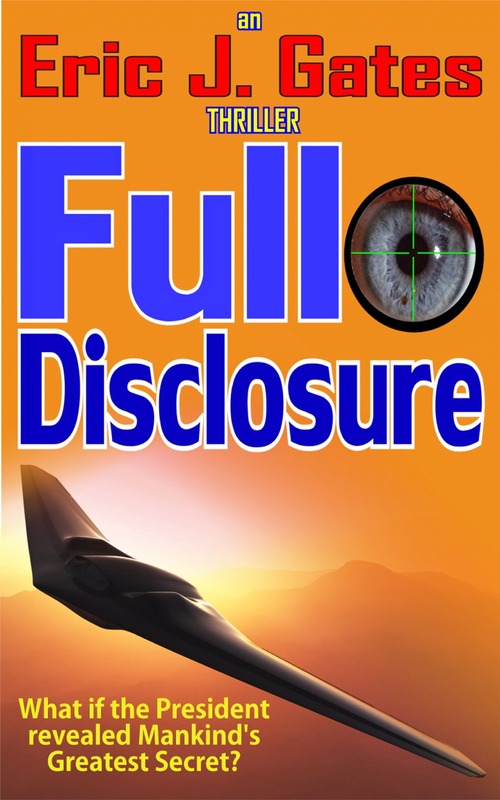 Now a dying town finds itself on the front lines of a covert war, when the President makes a Full Disclosure. A nail-biting thriller that asks the question: Should the public be told? "This was a book I couldn't put down. WAIVERING between actually believing what I was reading and wondering what was true, I read on. Just the thought of such a test occurring makes living in a time of alphabet agencies and covert ops is truly mind boggling." 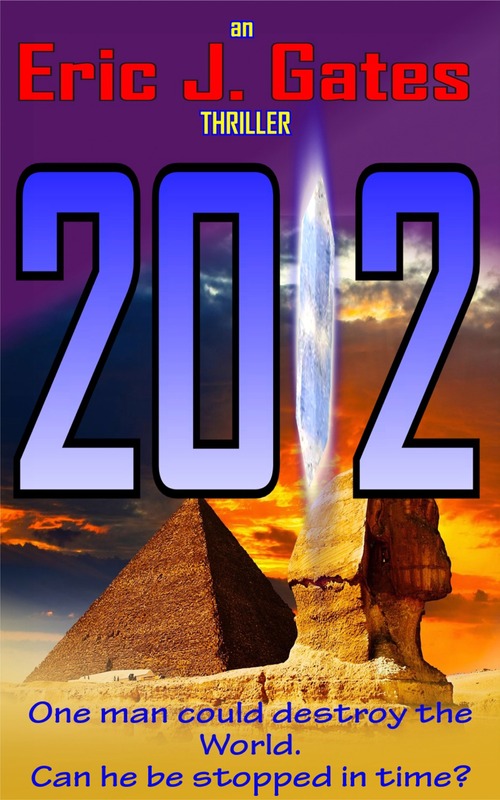 Ancient secrets from forgotten times, unleashing devastating powers. Against a backdrop of ever-increasing International tension and global disasters, a middle-aged, suicidal, ex-Special Forces soldier, with nothing to lose, teams up with the young daughter of an MIT Robotics Engineer. 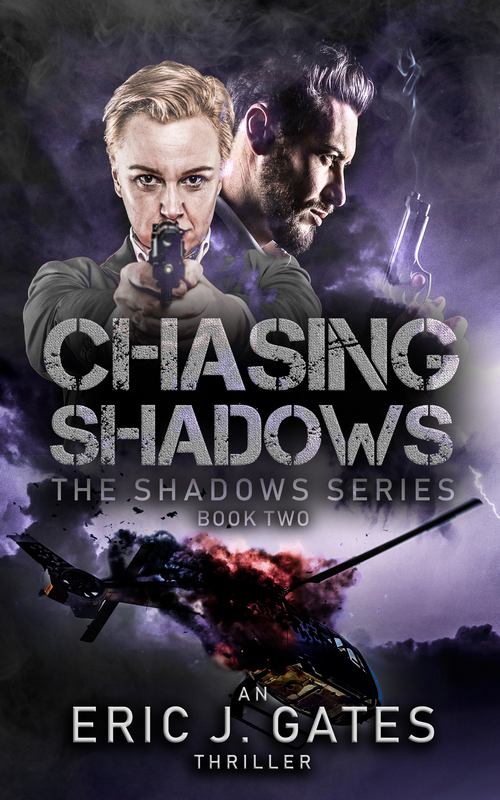 As the US and China are on the brink of war, they race to prevent the End of the World! A fast-paced tale with an ending you won't forget! "...take an obscure group who wish to change the way the world operates... throw in a splash or more of devious activity at tomb excavations in Egypt... global disasters and upheavals... a dissolute ex-special ops hero with a renewed purpose to live... mayhem galore.. don't blink or you'll miss some of it... great action... wonderful pace... terrific yarn... enjoyable read..."
"An amazing thriller full of unexpected turns that traverses the globe in relevant detailed style. 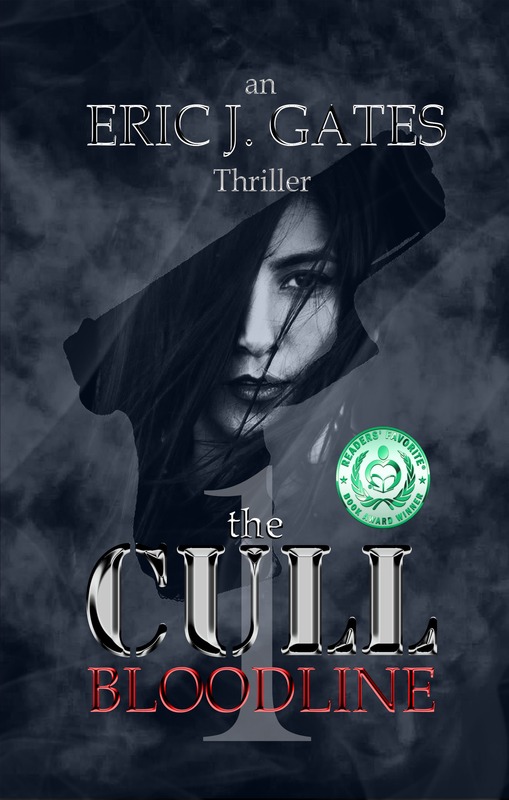 A must read for those who enjoy adventure, mystery, a fast paced ride, edged with credible force and an incredible plot." 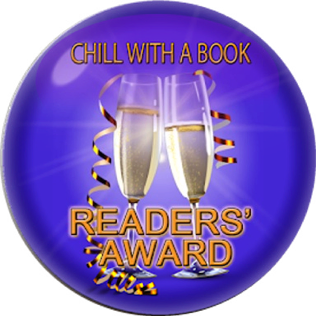 "An exhilarating story full of page-turning devastation, so prepare for the end of the world! Fighting through a power-driven story of disasters and destruction, this gripping, high speed book keeps the reader's attention from start to finish. Excavations in Egypt and a brilliant 'cliff-hanger' ending." 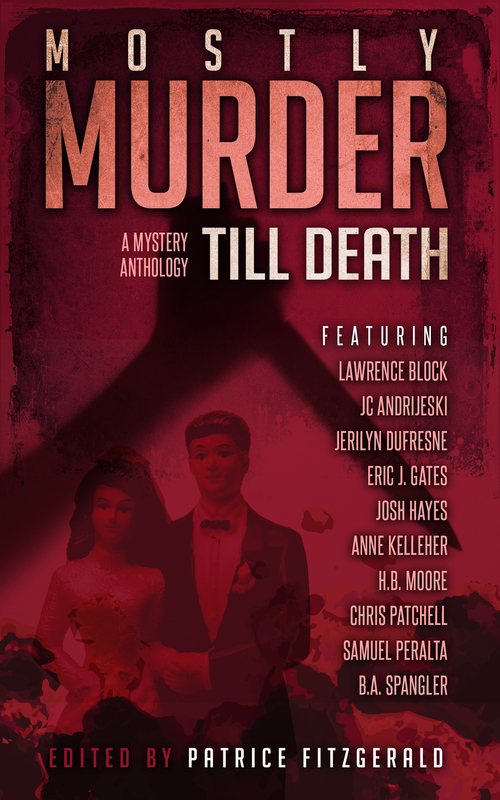 This fantastic collection of eleven imaginative tales is the first in a brand-new mystery anthology series. 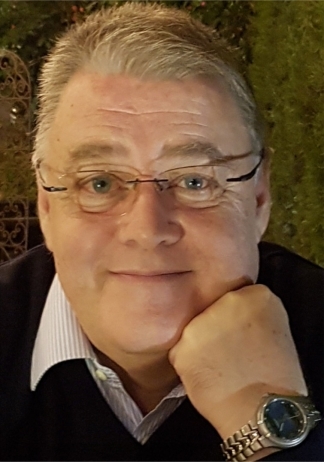 Lawrence Block, internationally renowned New York Times bestselling author, is featured along with ten other writers who include USA Today bestsellers as well as exciting new talents. From dark to light, from the ridiculous to the frightful, these mysteries about couples involved in deadly plots will thrill readers and introduce them to characters and stories they'll never forget. This collection features 'Pride'. 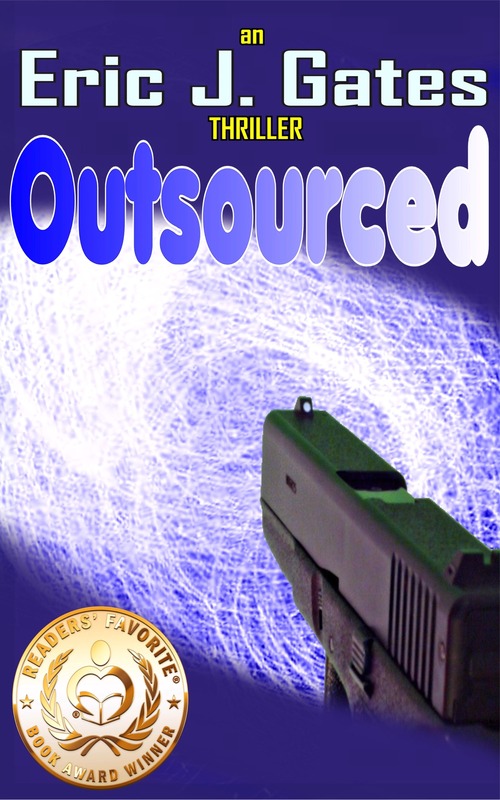 An FBI raid goes terribly wrong and a grieving family seeks deadly revenge. These 14 short stories come from those shaded corners; the shadowy recesses of our minds where deceit and revenge take refuge. Only to surface when we choose to be most unpleasant to our neighbors, our colleagues, our lovers, and to our families—and even our species. Above all, it's the unpredictable kinks that catch you unaware that make the ‘CROOKED TALES’ anthology such a wicked delight. 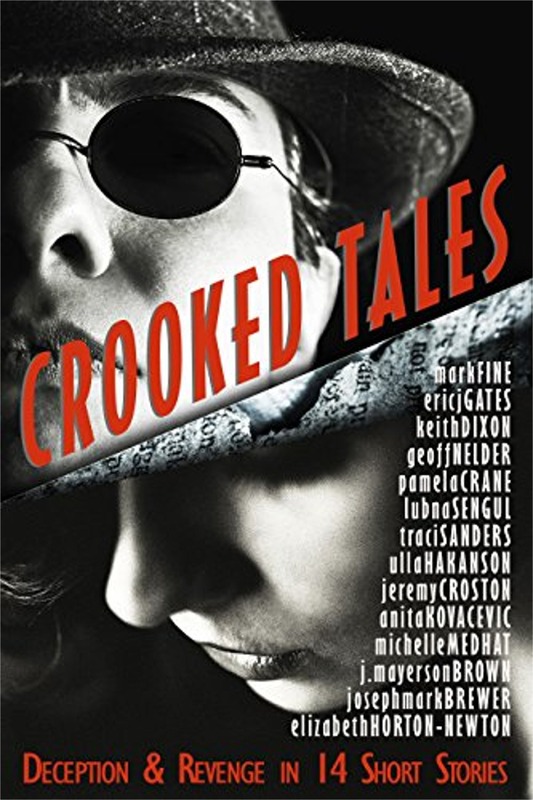 ‘CROOKED TALES’ gathers the talent of 14 international authors to thrill you with their visions of mayhem, in places exotic, bucolic, other-worldly, or simply sinister. This anthology features 'Death of a Sparrowman', a spy thriller that will have you holding your breath as it reaches its fatal finale.